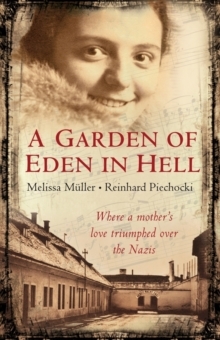 Tracing Anne Frank's life from an early childhood in an assimilated family to her adolescence in German-occupied Amsterdam, Melissa Muller's biography, originally published in 1998, follows her life right up until her desperate end in Bergen Belsen. 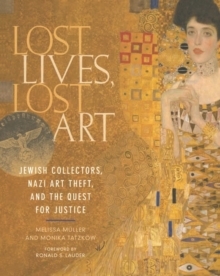 This updated edition includes the five missing pages from Anne Frank's diary, a number of new photographs, and brings to light many fascinating facts surrounding the Franks. 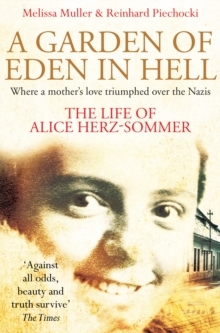 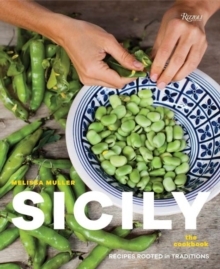 As well as an epilogue from Miep Gies, who hid them for two years, it features new theories surrounding their betrayal, revelations about the pressure put on their helpers by the Nazi party and the startling discovery that the family applied for visas to the US. 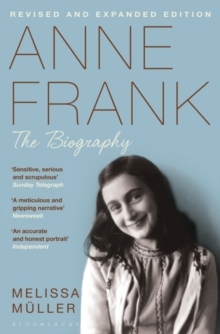 This authoritative account of Anne Frank's short but extraordinary life has been meticulously revised over seven years.